WhatsApp was founded in 2009 by Brian Acton and Jan koum. It was initially developed for android and was later added to iOS app store. Initially the founders of Whatsapp had applied for job at Facebook, but they were not selected. In 2014 Facebook acquired Whatsapp for US$19billion. the costliest acquisition of Facebook is Whatsappup to date. 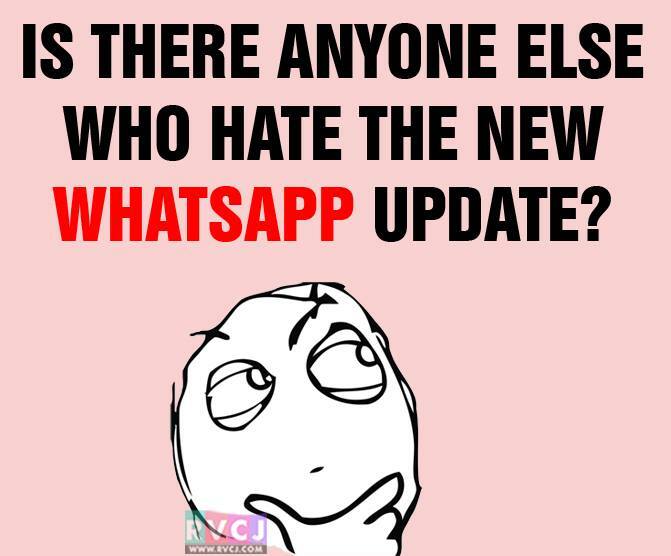 WhatsApp has given various updates ever since its evolution. 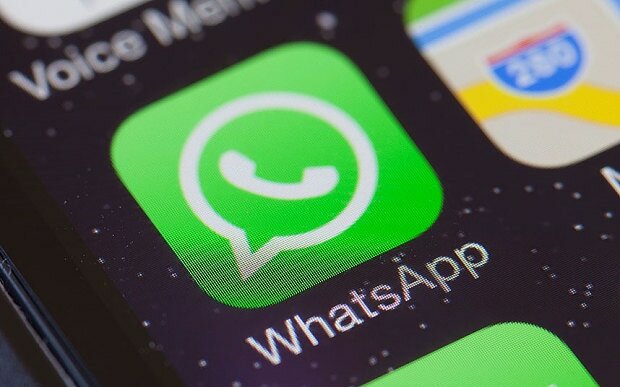 Whatsapp has introduced the facility of voice calls through internet data. It was a great success as people from various countries were able to connect easily through internet calls for free. After some months video calls were introduced along with voice calls. This was also a major breakthrough in its history. End to end encryption is another advantage of WhatsApp. The chat histories cannot be revealed by any servers. 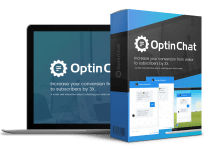 Backups of chats will be saved only under permission of the user. This facility of Whatsapp earned billions of users to it. On 23rdFebruary a new update of Whatsapp has been released. In this update Whatsapp has added the facility of adding stories to our profile. But older facilities of updating status have been removed. Also the title bar has no contacts option which is a major drawback. This story update is similar to Instagram, Hike and Snapchat. Many have opposed for this update of Whatsapp and have stated that this update has made Whatsapp lose its originality. Many consider this as an unwanted update and are uninstalling their update. 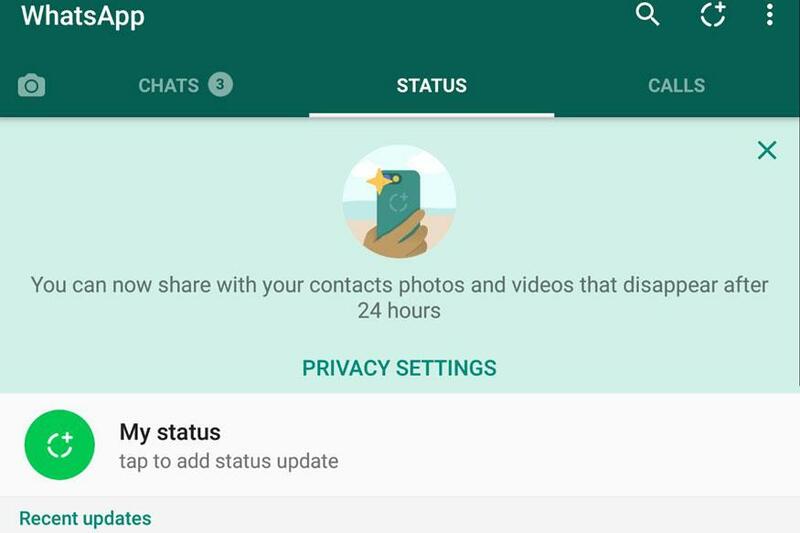 As many have opposed the new update, WhatsApp is going to bring the status option. But this time with a different name called “tagline”. A tagline is similar to the status where you can add line status to your profile. It will add to the contact list in the top right corner of the screen. Works regarding this are over, but is kept hidden to know the real reviews of the new update. Tagline is to be brought first in IOS followed by android after a few weeks. Twitter account of WABetaInfo has released screenshots of this developing feature.